Ohio Paving & Construction is a full-service paving company and contractor that provides high quality asphalt and concrete paving, construction & repair to commercial properties in northeast Ohio. 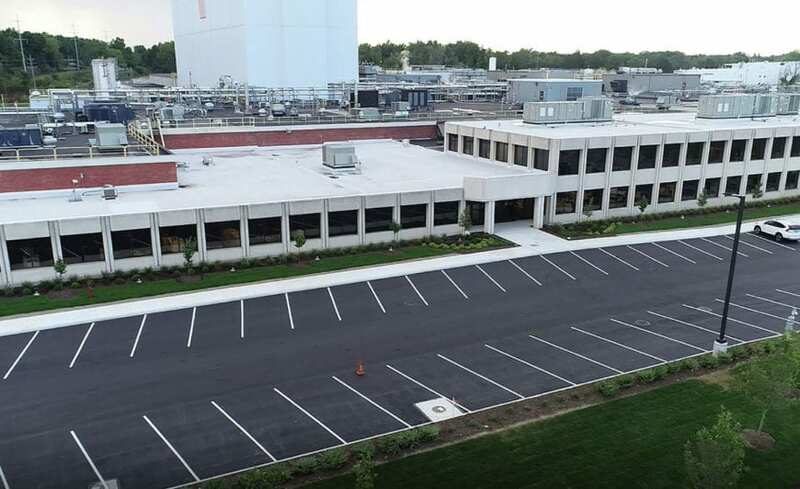 From excavation and construction to sealcoating and patching- Ohio Paving & Construction has led the industry serving businesses, municipalities, and industrial plants for over 40 years. Once you reach out to us with a project in mind, we'll send one of our experts out at your earliest convenience. Before you accept the quote, we strive to ensure all construction is scheduled around the needs of your business. Our priority is to minimize the impact construction will have on pedestrians. With your quote request form, please include your specific project needs, timeframes, and/or any other documentation we should be aware of before we design your quote. We work hard to ensure that the quote we provide is accurate, and we keep an active line of communication with our clients every step of the way. 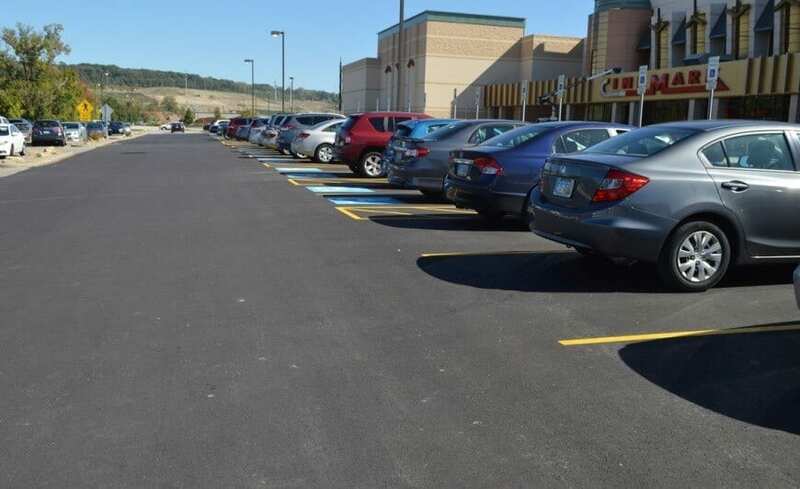 As a leading parking lot paving and construction company, our priority is offering honest pricing, delivering effective maintenance programs, and bringing utmost professionalism to companies looking for asphalt paving contractors in Northeast Ohio. 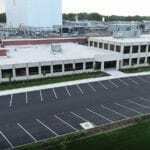 We specialize in asphalt parking lot paving services for commercial, educational, industrial, non-profit and public properties. We stress the importance of effective pothole & patching programs, immediate crack sealing and regular asphalt sealcoating to prevent high costs in the future, and we will patiently answer any question about our work with a detailed explanation of the asphalt paving process. We want to ensure any and all of your concerns remain at ease. 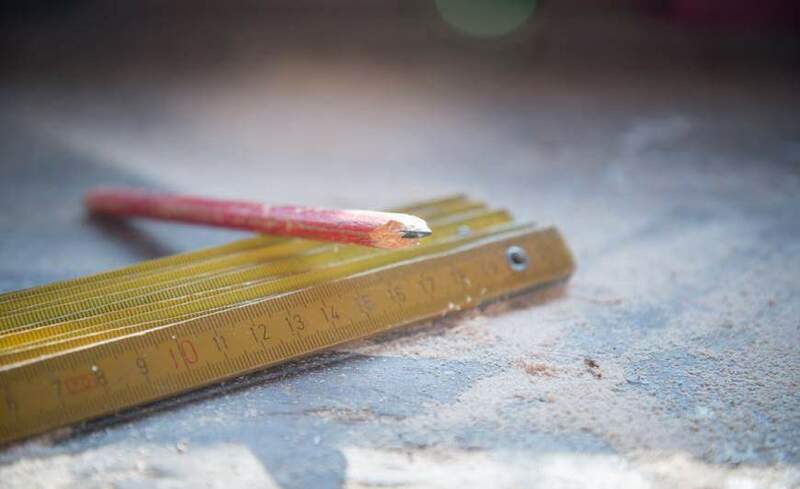 Because some asphalt contractors and paving contracting companies in Cleveland subcontract out a large amount of their work, they risk becoming disconnected from the repair process and lose sight of the accountability that's necessary for delivering a quality asphalt paving job. 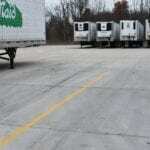 Ohio Paving & Construction proudly subcontracts very little of our work, ensuring professionalism and quality oversight by our management team and our paving crews. 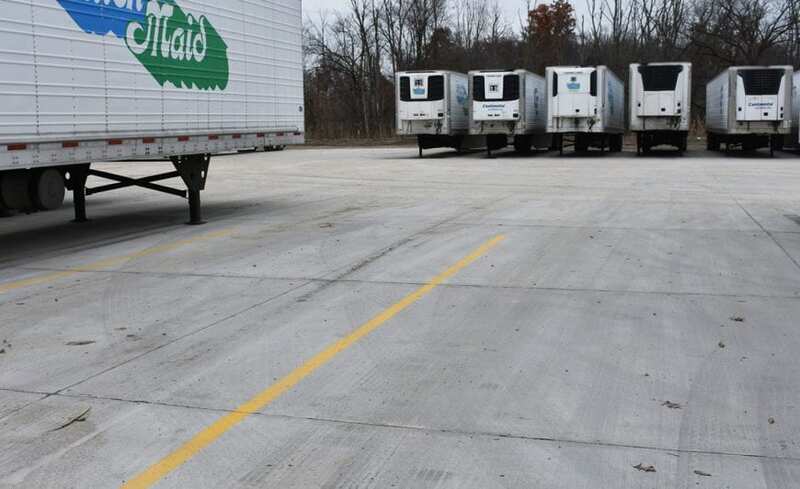 Every job handled by Ohio Paving & Construction is managed in accordance with city zoning codes, the American's With Disabilities Act (ADA), and follows standard asphalt and concrete paving engineering procedures. Like what you see? Let's talk about your project today! 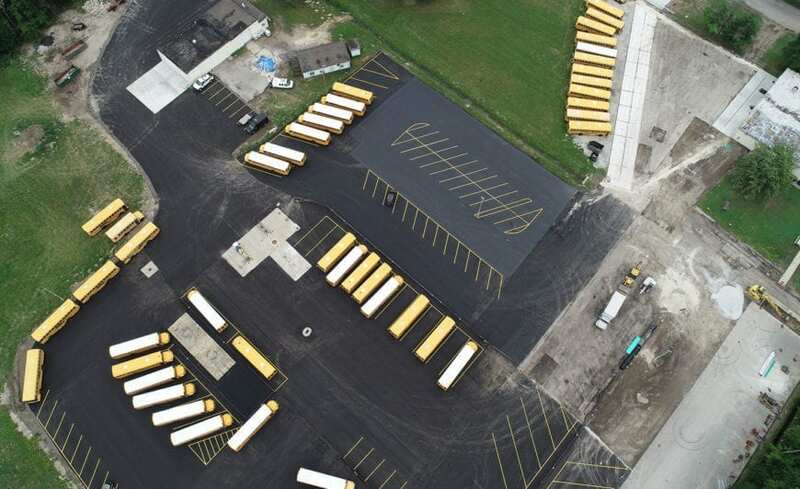 "From all of us, the Design/Build Team, Staff, Volunteers, and most of all, our Brothers, Sisters and Children who are in the unfortunate position to need this facility, Thank You, and the Ohio Paving organization for being a Great Corporate Citizen! Our Community is significantly better because of Your Generosity! THANK YOU, again, and have a Blessed Day." Thank you for the Veterans Day wish. Also, thank you and your team efforts on the DOT paving project. The road network that we have here looks great, and so does the striping. We did appreciate your emails with the paving work schedule, along with the phone calls. Our project is looking better each year. Thanks again Ohio Paving.